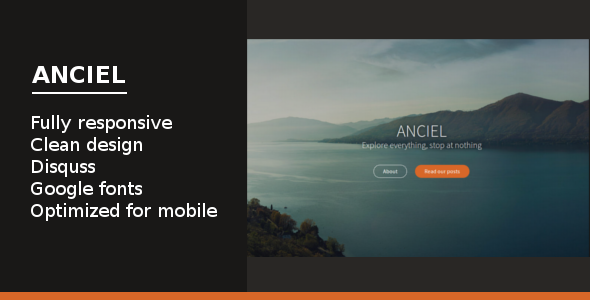 Anciel is an elegant portfolio theme for Ghost. It is targeted towards blogs with beautiful photography but can also easily be used as a portfolio site. It is designed and developed to provide a fast and smooth user experience to the end user. Item Reviewed: Anciel Elegant Multipurpose Ghost Theme 9 out of 10 based on 10 ratings. 9 user reviews.